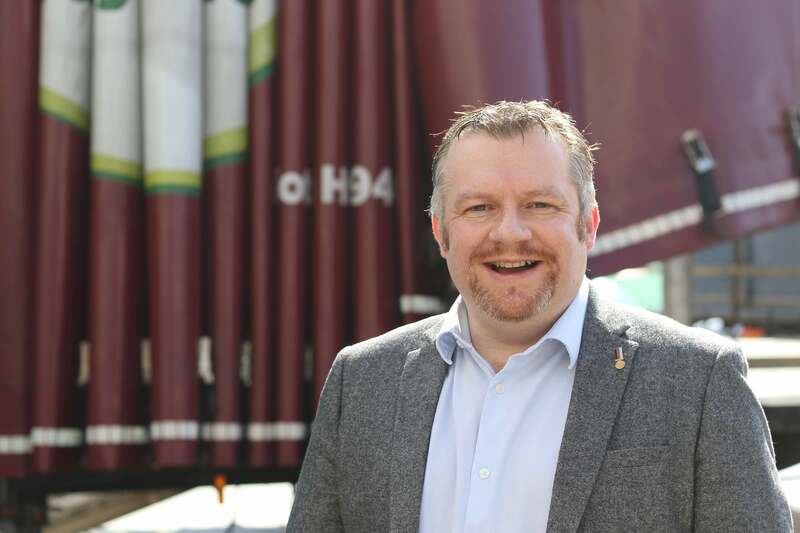 Colwick-based haulage company, Fusion Supply Chain Solutions, has unveiled ambitious plans to expand its operations. Originally set up by the The Wilkins Group, a leading Nottinghamshire-based manufacturer of packaging, to increase the efficiency of its distribution network, Fusion has grown enormously since its foundation in 2011. Having become a UK linchpin in the Palletways freight network, it currently employs 42 people at its 78,000 square foot plant in Colwick, generating an annual turnover of £1.25 million a year. But with 22 years of experience in military logistics for the RAF and more than eight years at companies like Dunlop Aircraft Tyres, Fusion’s Commercial Logistics Manager, Craig Cox, is not a man to become complacent. When pushed on the specifics of those plans, Craig is only too happy to explain: “We have 15 trucks on our licence but we’ll be looking to add another five this year. We’ll also be expanding the scope of our haulage work, with the intention of doubling our turnover within the next two years.